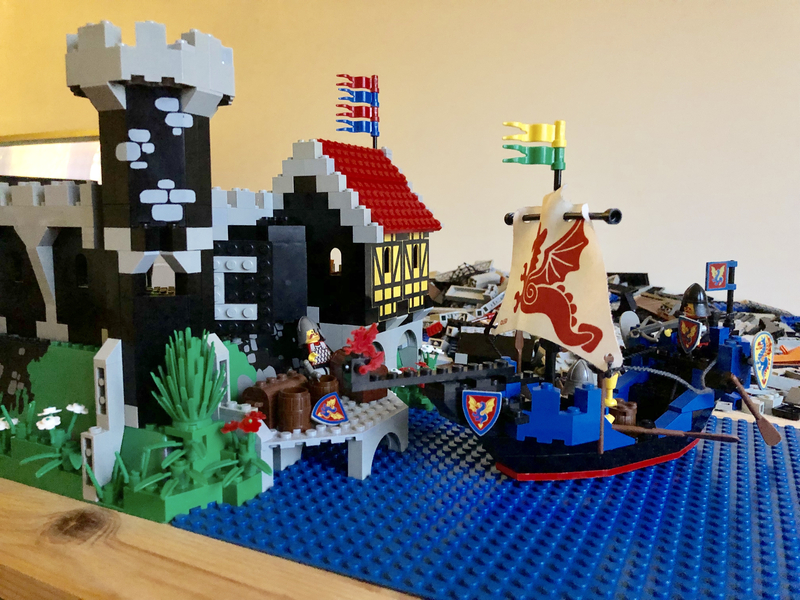 I love the vintage LEGO Castle sets from my childhood. 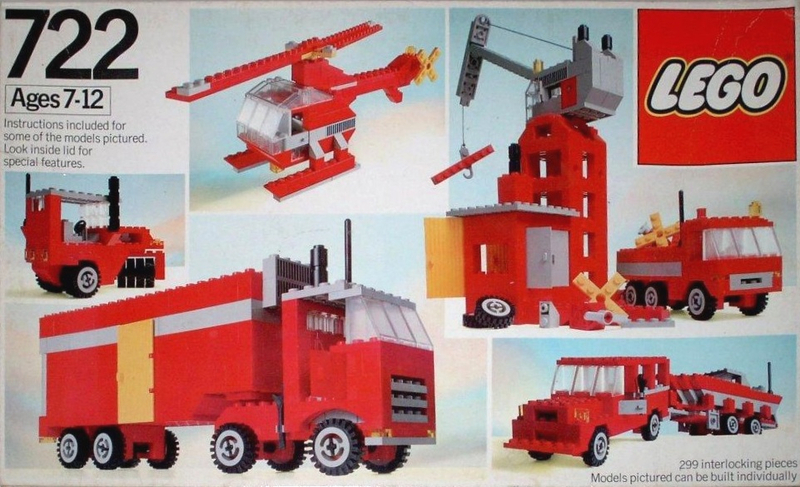 Back then I didn’t have the money nor skills for it to it properly, I only had a few sets but still had a blast with it. I’ve now decided to get back into it. 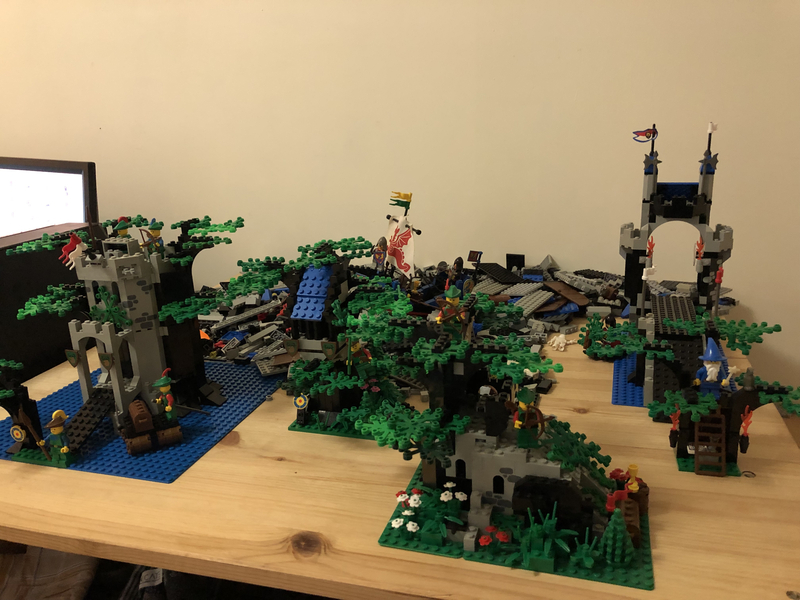 Got a bunch of sets and a bunch of extra pieces to make the vegetation more interesting. I’ve always thought that LEGO should put emphasis on making the models a bit more lush. For starters, here are some great forest men sets I’ve gotten and added some vegetation to. 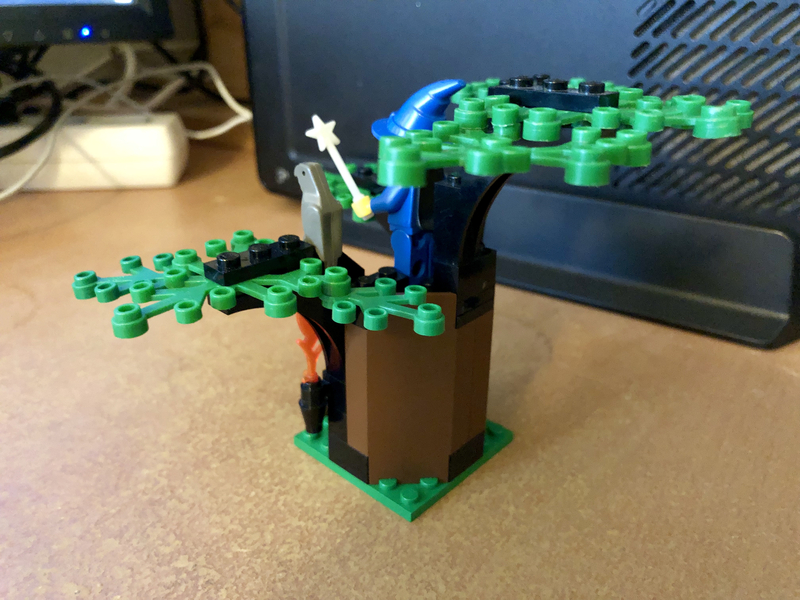 Don’t you agree LEGO should put more greens/plants in? Love it so far! These sets are so well designed. Not really. As a kid I thought sets like this were fine with the small amount of leaf pieces. There are plenty enough to look like a tree. It is hard to follow instructions if there are too many leaves to be added and instructions need to be clear. 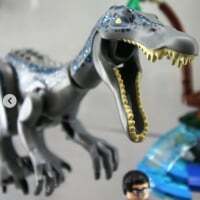 Plus they are easy to knock off and get in the way a bit when playing with it. Adding more leaves increases the cost and possibly decreases play value. As an adult, of course it is possible to make them look more bushy by adding more leaves. In that case, it is straightforward to buy more leaves and decide where to put them. Really love this LEGO theme! I always thought they were light on vegetation. In my mind, Forestmen should be heavy on forest, light on fortress, and not vice-versa. I certainly get that there is less playability if you get a gigantic pile of green. Looks like you need a Black Monarch's Castle! Man I loved that castle ship as a kid. Wish my sail was as nice as yours. It's brownish now. 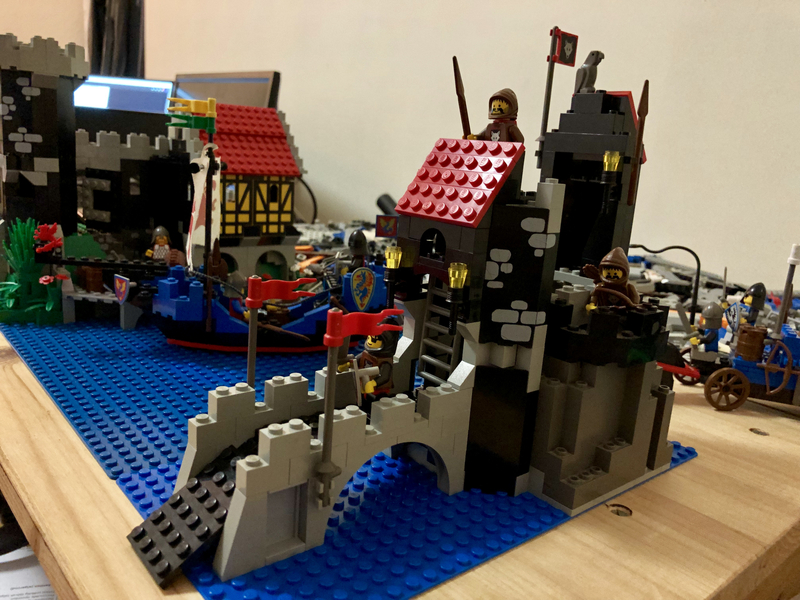 They're the #6057 Sea Serpent and #6086 Black Knight's Castle. Love the old castle stuff. It didn't sell and now I'm attached. They all have a couple of shelves in a glass cabinet and I love them to bits. Regarding vegetation, you can have both, that's the beauty of Lego. 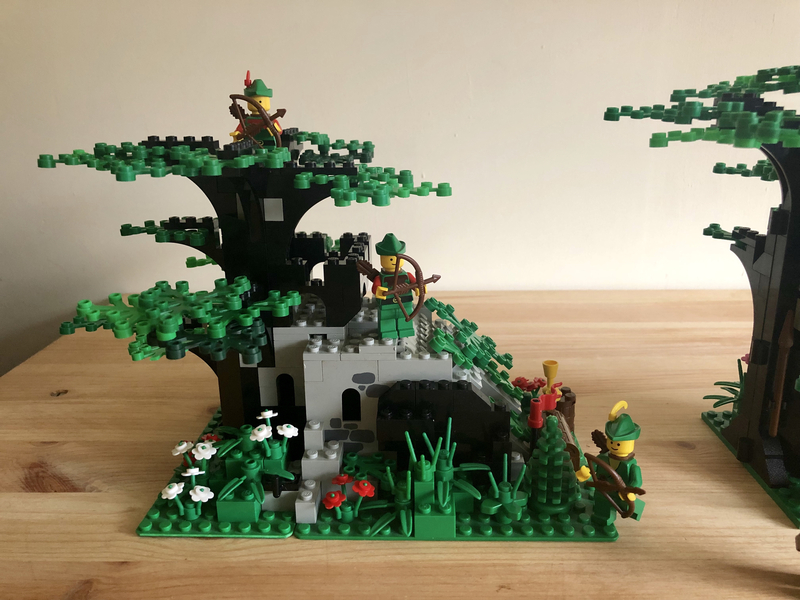 I would absolutely love to collect more classic castle, especially the Forestmen theme. But damn they go for some steep prices! I did however get #6038, #6075 & #6056 recently. You want my set?? I'm looking to get rid of it. I read somewhere once that the Forest Men sets used black pieces, because brown bricks weren't commonly made then. I could be wrong, but it would be interesting to see what the sets would look like if you swapped black for brown now. 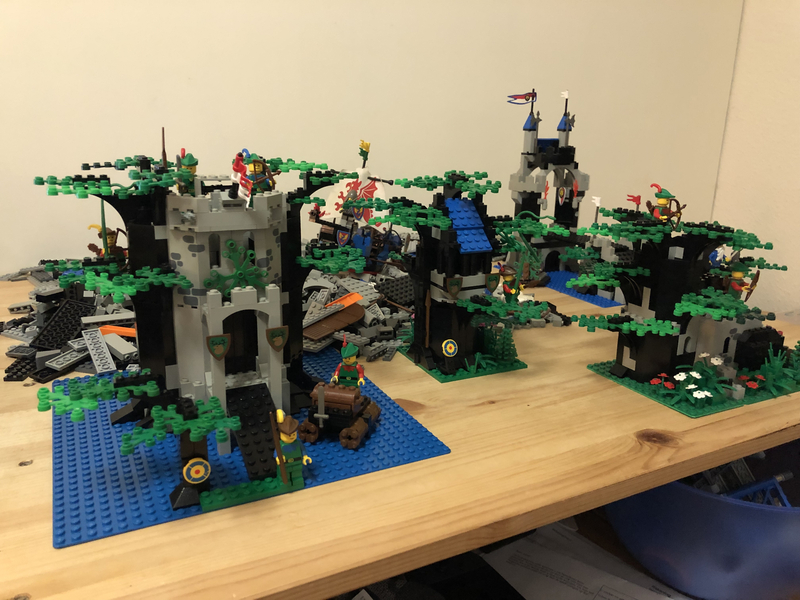 I came of age with the original Castle line — King’s Castle, Black falcon’s Fortress, and the Forestmen. Those were golden years. 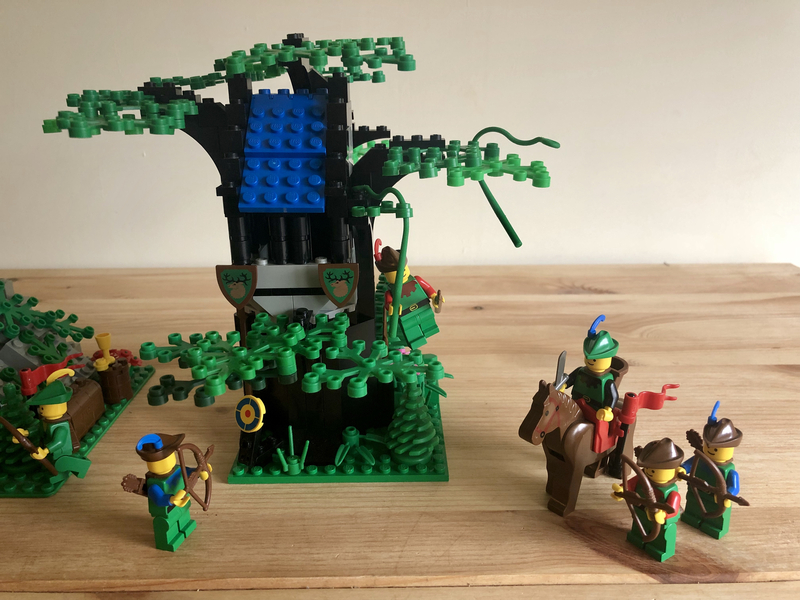 A few years back I picked up the Forestmen sets I missed as a kid. They did not disappoint even after all these years. One of the things I loved about LOTR is that it really captured the joys of those sets. ^ I would love to see a Forestmen/Robin Hood kind of series again but with the advancement in foliage a la the Elves line. That's interesting. 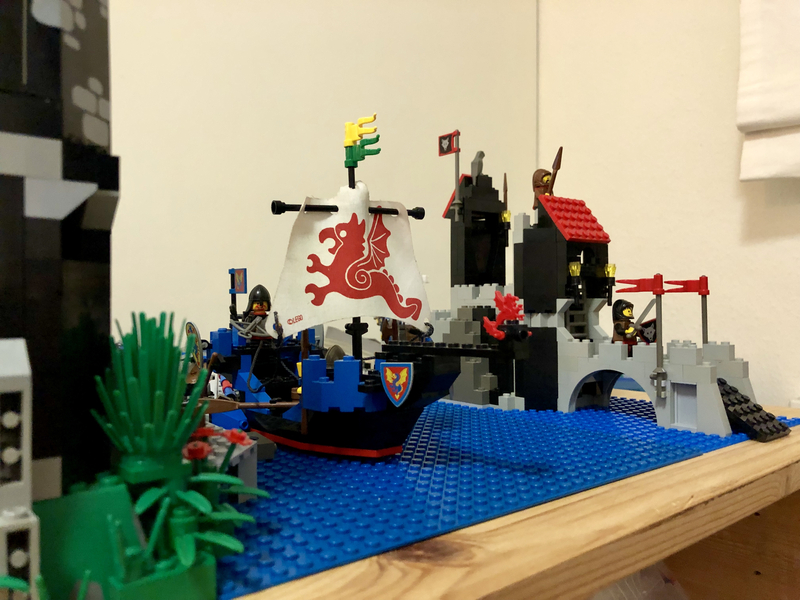 I heard somewhere that the reason why Lego made the first castle yellow instead of grey because they didn't want kids using the grey pieces to make tanks and other military vehicles. I can't remember where I heard that; maybe a recent documentary? ^ I've heard that too. A lack of grey sure didn't stop me from making tanks! Or anything. If I didn't have the "right" color, I built it with whatever I had. @SparkyHam and @Pitfall69 I heard both of those assertions as well. Pretty sure I heard the one about gray and tanks/military vehicles during one of my training videos when I worked at an LBR store, actually. Back in the 80s and early 90s, brown was reserved for treasure chests, palm tree trunks, barrels, monkeys, carriage wheels, pirate boat hulls, etc. So not mainstream or structural elements. I don't think it became a major structural (read: bricks) color until the Western sets from the mid-90s. Heck, even the old Islanders sets used red to represent wood rather than brown. @Phantom107 enjoy those sets. I have a few of them myself (no castle unfortunately) and I wish I had the room to do a castle diorama. The Dragon Knights in '93 used brown arches and 1*3 plates for tree branches. I think that was the first series to use brown instead of black. ^It was! 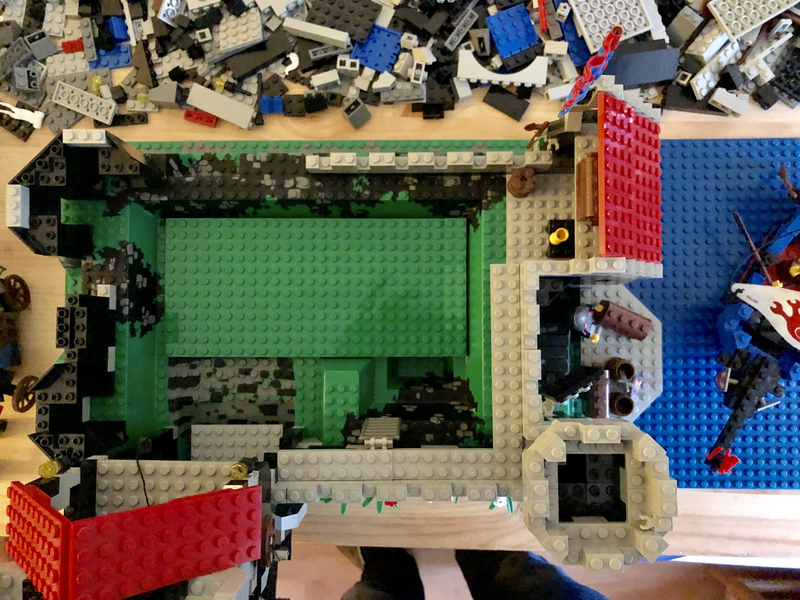 But the smaller sets still used black. There was a time when the only brown bricks or plates (as opposed to more specialized pieces) I had were the 1x2 bricks and 1x2 plates that came with brown horses- to fill the gap in their backs if they weren't saddled. 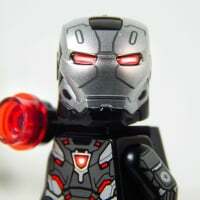 Most LEGO sets with parts in different colors (besides red, white, blue, yellow, black, trans-clear) were introduced after the new millennium in decent quantities. 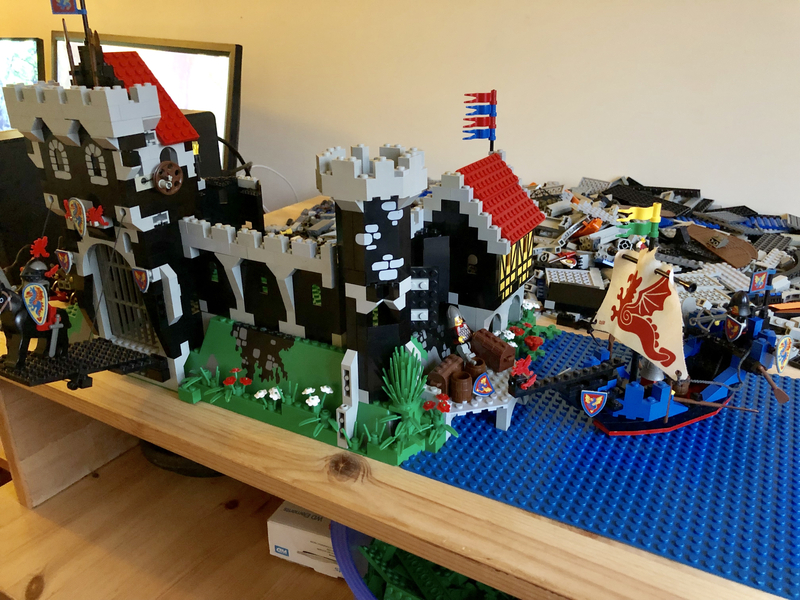 This set was introduced 2 years after the 375 Yellow Castle set (1978), so I tend to believe the comments about TLG not producing gray bricks due to military models being built from them. Then by 1984 when the real Castle System was introduced, LEGO produced gray elements in large quantities... including the 1985 805 Gray Bricks parts packs. And gray has been produced ever since. Brown came out very subtlely in a few parts here and there (such as 1970s Homemaker and Building Sets with People). 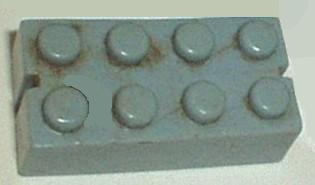 Even in the mid 1990s brown came out in the Fort LEGOREDO sets, but mostly as log bricks. So the new brown became common after the new millennium. These are bricks from the Norwegian LEGO subsidiary A/S Norske LEGIO (yes there is an "I" in LEGO!). 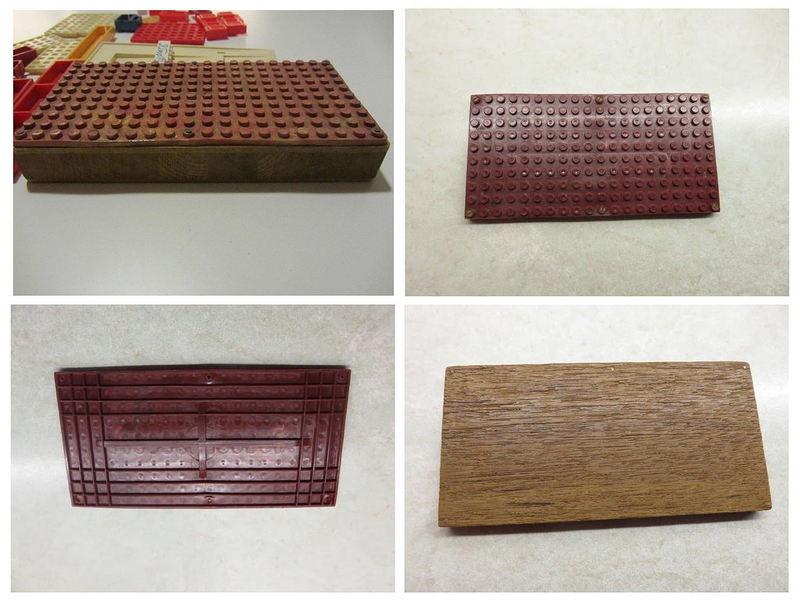 From 1953-56 Norway produced brown slotted LEGO bricks in a different shade, and they were available as Pick-A-Brick (only in Norway, and some colors in Denmark). 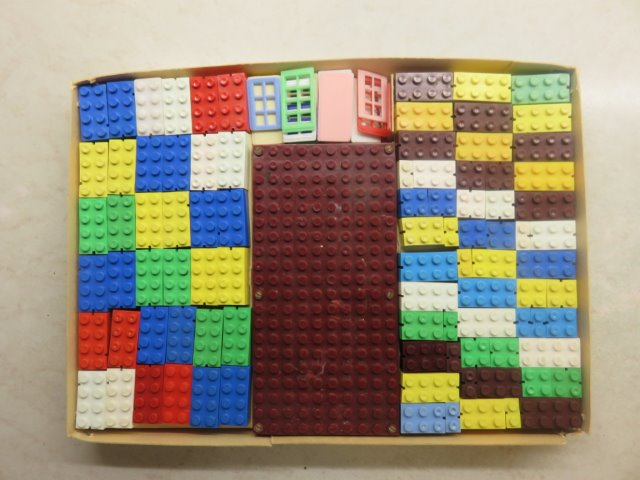 Norwegian retailers had a wooden box of mixed colors of bricks (some colors in several shades). 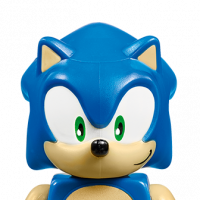 And not only could you buy odd color LEGO bricks as PAB... but you could also do something that was not done elsewhere since then. You could fill your own basic sets with your choice of colors, something that was never done by TLG Denmark. This is one of the many (and I do mean many!) 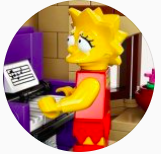 new surprises in my Unofficial LEGO Sets/Parts Collectors Guide... finishing up my 4500 page guide this year (current owners of my online guide will get the upgrades free when I finish it). Norwegian images, from my good friend Arild of Oslo. LEGO.... its' story is much more complex than you could ever image!! I don't know, but I'm ALWAYS happy to get a fantastic history lesson from @Istokg regardless of the cause/reason! The alternative is an inside-joke meme battle featuring obscure references. I'd rather have the history lesson. Or something about Trump. That's my least favourite. I'm not brave enough for politics. In my opinion, the most realistic LEGO color for trees would be old dark grey, because it was somewhat brownish... probably the best match to most real trees! Keepin' the battery at 87%. Man, we so proud of you! I am always here for Classic Castle stuff and I love what @Phantom107 has done with those sets - I always felt they could do with more foliage, too. I think this counts as a meme, but with no picture. Maybe a mime-meme? Can we prohibit mime-memes?? ^I don't know what to say? Just don't say you're trapped in a box, or running against the wind. When the police come running will they be shouting meme-maw meme-maw. ^That's horrible, why would they be shouting my grandmother's name when the police come?? 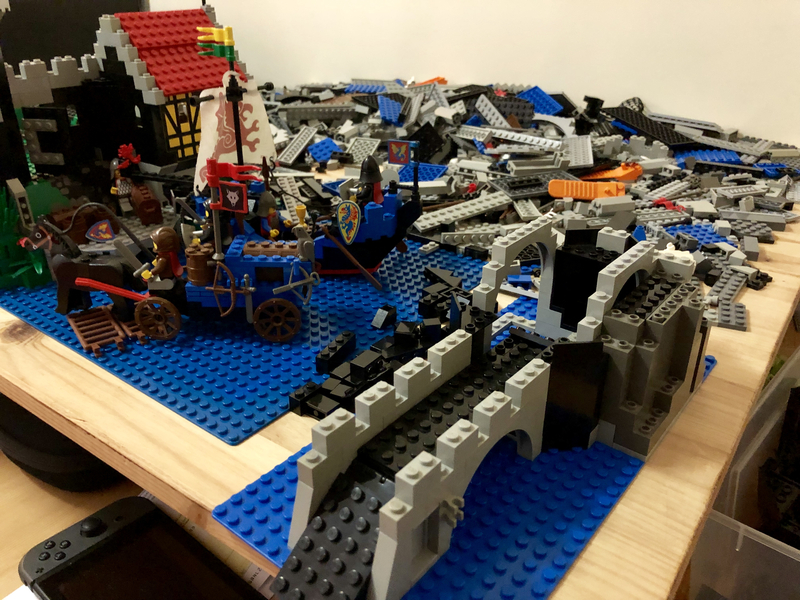 I got the #6038 wagon as a fun little extra for the castle, but I realized I could use the pieces I have already to (mostly) build up the #6075-1 Wolfpack Tower. 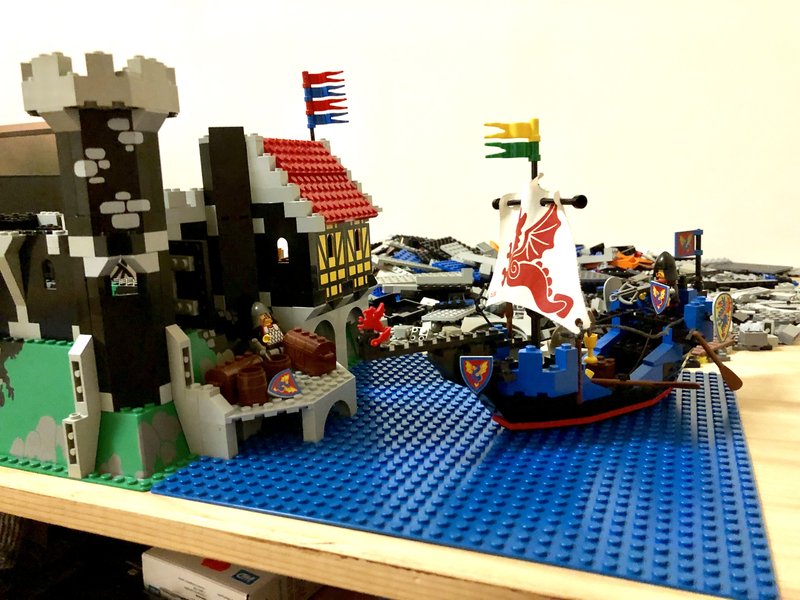 Had to tear down the Royal Drawbridge model for this but it seems like a fun smaller castle to make and then try to improve on And I’ll simply take the little Wolfpack flag from the wagon to put on top. It will fit nicely with the Forestmen. 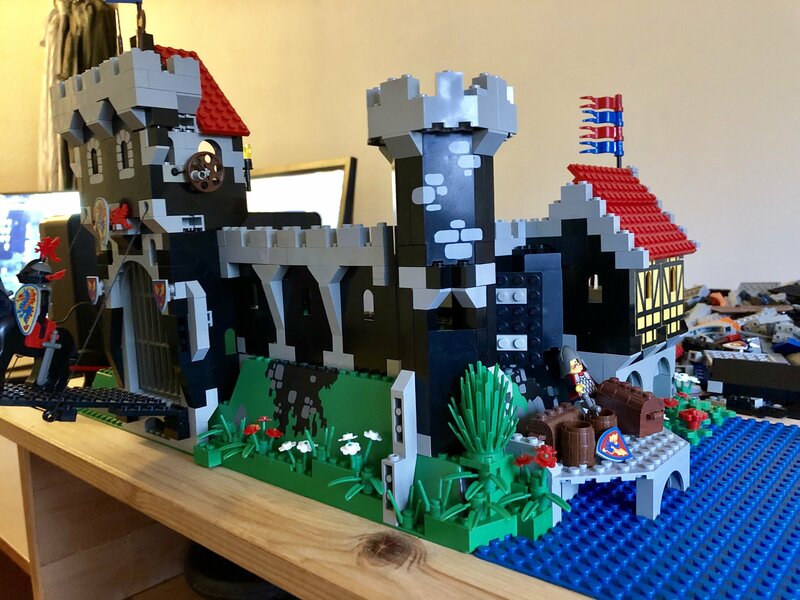 Poor king Lionheart’s LEGO assets are being seized. There was a small smattering of gray bricks in 894/452 Mobile Ground Tracking Station, which came out in 1979-- but not a ton. And there were gray slopes and macaronis in the non-crater plate version of 493 Space Command Center in 1978. It seems like they made an exception for gray in the palette in the classic space lineup, but it was mostly limited to plates, slopes, antennas, and other doodads, rather than bricks (with only a scant few here and there). I'm curious how well the yellow castle did sales-wise in the lineup-- I know that the classic space sets in 1978/1979 sold like hotcakes! I wonder if feedback from kids indicated that they thought the yellow castle was too silly looking, hence moving to the gray, which had been established as successful for LEGOLAND space? I know I certainly thought so as a kid, and was much more intrigued when they had gray castles. If I had to guess, I would speculate that GKC (or maybe even KKK) probably wanted to keep a vibrant classic color palette, but gradually conceded the more neutral gray. I thought the yellow castle was awesome and would have bought it if I'd had the money. The yellow seemed like the best choice of available colors. ...14 minifigures- what's not to love? Built up the Wolfpack Tower best I could with the pieces I have, think I’m gonna mod it and intergrate it somehow with the castle setup. Really like the design of it!